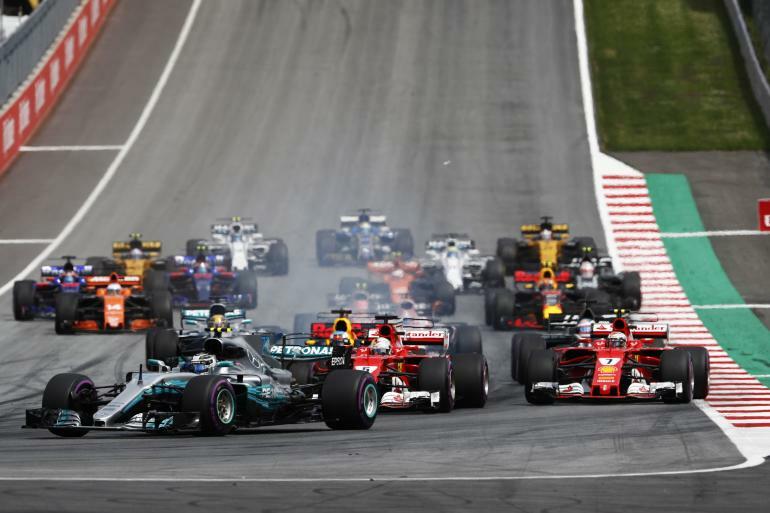 Sky and Channel 4 have teamed for a cross-platform deal that will allow terrestrial viewers to watch previously paid-for content, including live coverage of Sky's 2019 British Grand Prix and original drama Tin Star. The deal, heralded as the first of its kind, comes as rival broadcasters become more collaborative in the face of online competition from the likes of Netflix. For Channel 4 viewers the deal will also let them watch highlights of Formula 1, while the first season of Sky-produced Tin Star drama will arrive on the channel later this year. Meanwhile, Sky and Now TV subscribers will be able to binge on a variety of Channel 4 and Walter Presents content, some packaged as "box-sets". The first will be the third series of drama No Offence, available tomorrow. Sky said that it hopes the deal will herald similar deals with other broadcasters. Stephen van Rooyen, chief executive of Sky UK and Republic of Ireland, added: "Today’s partnership is the start of a new era of collaboration between Sky, Channel 4 and, we hope, other British broadcasters. Not only will this innovative partnership benefit viewers, watching via Sky or free-to-air, but it will further strengthen the ecosystem of UK broadcasters and British originated content." The deal marks an unusual collaboration between the two rivals, one terrestrial and publicly-owned and the other entirely commercial. But greater collaboration between rivals is becoming more commonplace as broadcasters face greater threats from tech giants and pure streaming services such as Netflix and Amazon Prime Video. Accordingly, earlier this year, ITV, Channel 4 and Sky united to champion TV advertising. Alex Mahon, Channel 4's chief executive, added: "I’m delighted that we’ve been able to establish such an exciting and innovative partnership with Sky which will ensure that the British Grand Prix and highlights of the 2019 Formula 1 Championship remain available on free-to-air television for UK viewers."